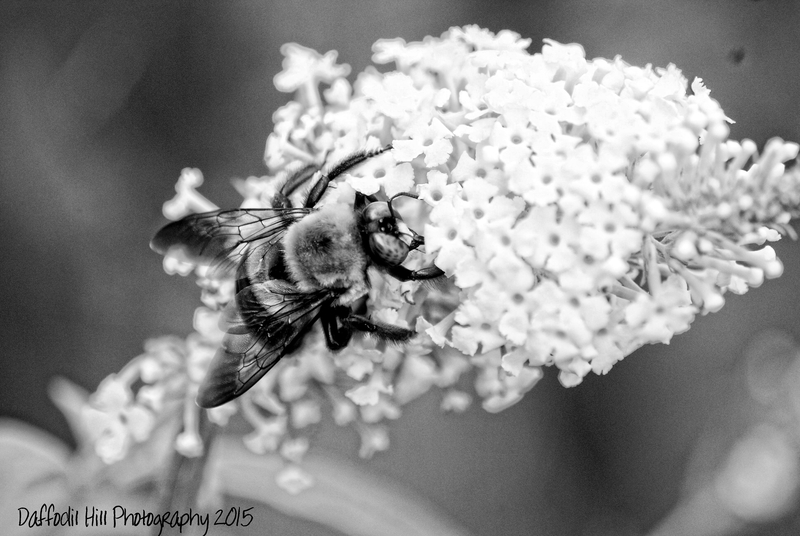 Since I am not released to do anything, other than hang out and rest, I had to use an old photo for Paula’s Black & White Sunday: Macro. I really liked the color version so I am going to share it as well. Let me know which one you like and why if you feel like it. This time it is really difficult for me to pick the preferred one. Maybe colour because I perceive bees as colourful creatures, and I like their honey colour. Thank you kindly John. I wish you a speedy recovery!